The Federal election has been announced, which means voters will go to the polls on May 18 and decide which party will lead our country. It may only seem like we just voted, but Prime Minister Scott Morrison visited the Governor-General, Sir Peter Cosgrove, to call for an election. 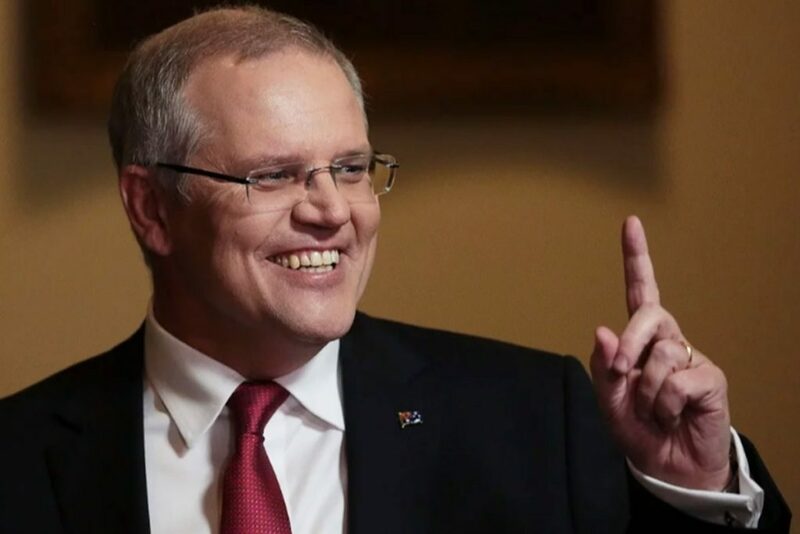 Mr Morrison claims that the election will offer a “clear choice” for voters as the Coalition has allegedly proven a viable focus on the economy over the past 6 years, in comparison to Bill Shorten’s Labor Party. Mr Morrison seems confident that his government will lead the election with the eye on the prize through economic policies. He argued that it’s taken the past five years to repair the economy that Labor left in 2013. It’s clear there is tension between the parties, but what does this election mean for voters and what should we be thinking about? 151 MPs will be elected to the lower house and 40 senators to the upper house. To have a majority on the floor of the House and to provide a speaker, 77 seats are needed for either party to take the prize of leading our democracy. 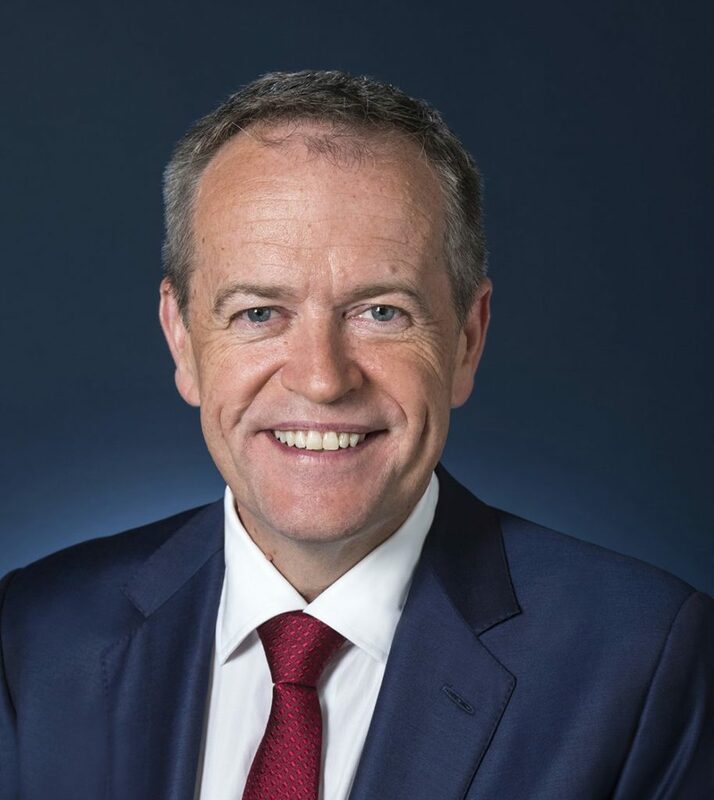 The Age and the Sydney Morning Herald have produced Ipsos polls since the 2016 election, and they’ve shown that Labor has been ahead in every survey since then. This provides a slight prediction as to what we might see in this election, but as politicians like to remind us, the only poll that actually matters is the one on election day. The next thing we need to think about in the upcoming federal election is the policies that the Coalition and Labor parties will be pushing into the election. Both parties seem to be kicking off on the ‘fair go’ theme. Both parties agree that the economy is a huge push for the election. In classic Liberal fashion, the push from the Coalition is on building a strong economy to create business, growth and jobs with a focus on individual enterprise. The Labor Party also focuses on the economy but appeals to workers who feel wages are stagnating, and the challenge that families face with the cost of living pressures. 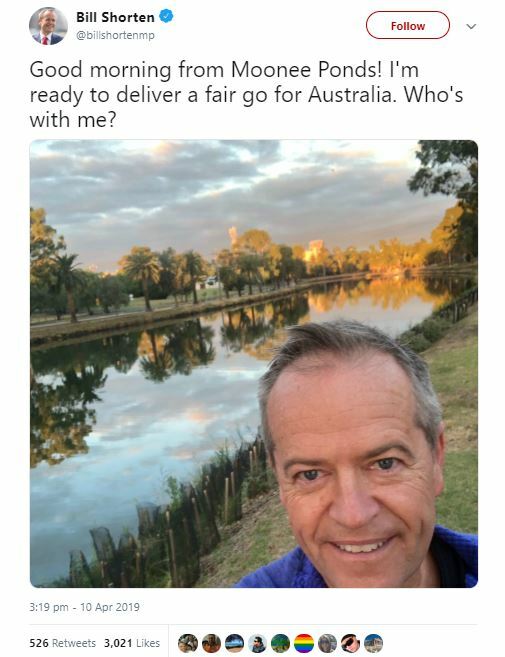 Mr Shorten also revealed plans for more spending on education and health, and the key part of their policy campaign is the cancer care package. There are a few factors that could see a swing in the election from the Coalition to the Labor party. The Labor Party has embraced the benefits of electric vehicles, offering a target of 50% of new sales of electric vehicles by 2030 to catalyse climate action. After the Christchurch attack, the conversation about asylum seekers and the immigration rhetoric has changed for the parties. Following the tense interview with Waleed Aly and Scott Morrison, the Coalition government will no longer be able to run a fear-based campaign for the federal election. 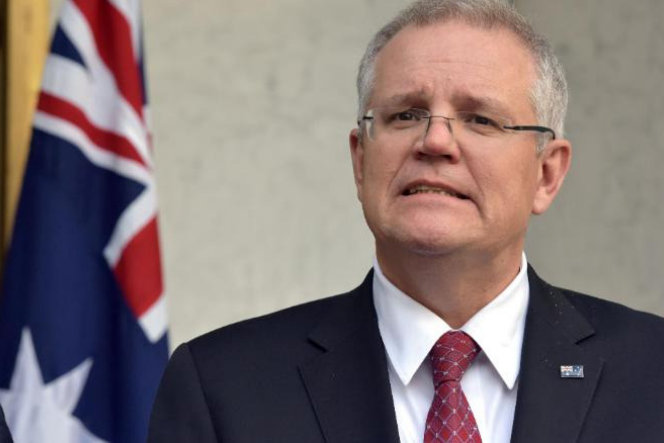 Morrison denied the reports that he would be running a fear-based campaign in the interview so the approach to the electoral campaign for the Coalition will have to take a different stance. With only five weeks until the election, the parties will certainly be going all out on their campaigns and to convince you to vote for them. We recommend keeping your eyes on the election and what the parties bring to the table over the next few weeks. We’ll be voting for the leaders of our country after all, so it’s something we should be paying attention to.